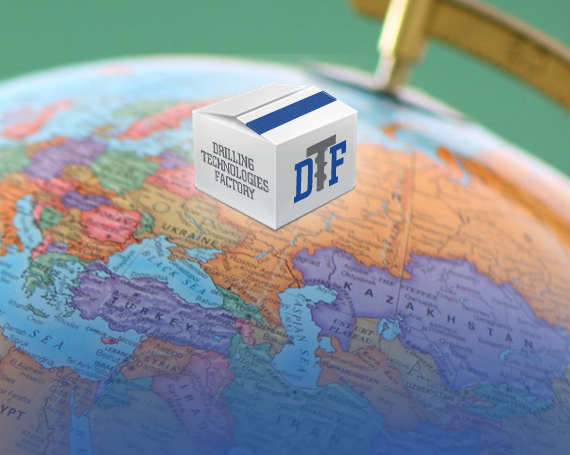 Drilling Technologies Factory – is modern production company. 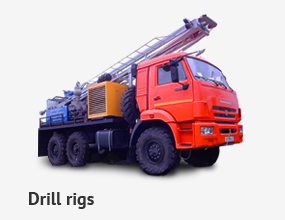 We are one of the leading manufacturers of drilling rigs in the territory of the Russian Federation and CIS countries. Our company is a regular participant of exhibitions and conferences on innovation in the development of drilling equipment for soil-investigation drilling. 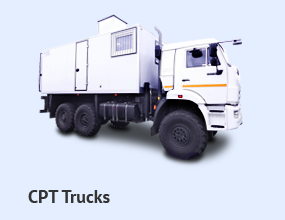 Our leading engineers, technicians are regularly trained and certified to provide development, producing and technical service of our equipment. 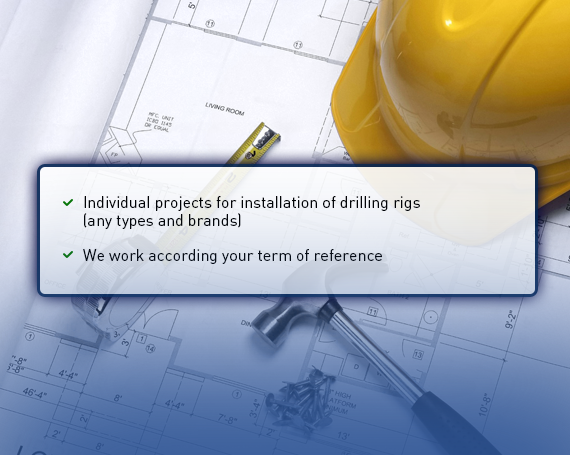 The main principle of work is the provision of drilling companies with technical solutions in turnkey. From the selection of drilling equipment, design and manufacturing, to adapt to the specific drilling conditions, including completing the drilling tool. The mission of the Drilling Technologies Factory to provide our customers the best technical solutions in the field of drilling. We are always working to improve the performance of equipment. 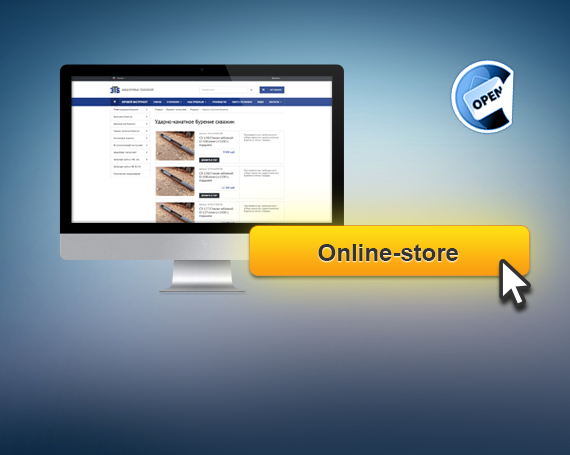 We are working continuously to reduce costs to ensure the best price of our product. And we are always working on upgrading technical solutions used in our technique. In 2011 we reached the international level, cooperating with famous companies such as "Cortech", "Teksomak", "A. P. van den Berg," first time presented our technique in such countries as Germany, Italy and China (Hong Kong), and received their high expert evaluation. 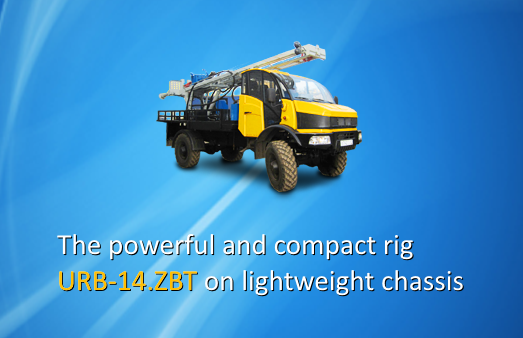 In 2014, we released a number of modern drilling rigs, which solve absolutely any problems in soil-investigation drilling. The aim in 2015 is to enter the market in Africa and the Middle East, and Latin America. For the implementation of the service support of these countries allocated a staff of professionals who will be able to quickly resolve all issues related to the maintenance of our equipment. By 2018, using our strategy of accelerated growth, we expect to increase the production of drilling equipment and tool 2 times and significantly expand the list of partner countries.